March 1, 2017, 7 a.m.
By Joseph Lichterman @ylichterman March 1, 2017, 7 a.m. The goal is to ensure that the commenters have actually read the story before they discuss it. “We thought we should do our part to try and make sure that people are on the same page before they comment. If everyone can agree that this is what the article says, then they have a much better basis for commenting on it.” said NRkbeta journalist Ståle Grut. Last summer, for instance, the site posted a story about an online forum that posted photos of underage Norwegian girls. The comments on the story devolved into personal attacks and other questionable behavior. Experiences like that inspired NRKbeta to try and find a way to improve the commenting experience. They settled on the quiz function because they thought it would ensure that commenters had at least read the story and had a common set of facts on which to base the discussion. NRKbeta also thought that the quiz functionality might help keep the discussions on topic. 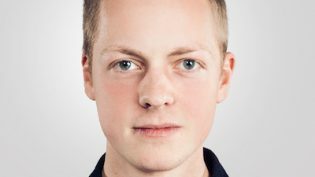 NRKbeta developer Henrik Lied built the tool as a WordPress plugin, with the questions randomized for each user. Similarly, the Times, The Washington Post, the Mozilla Foundation, and the Knight Foundation launched the Coral Project, an initiative to create open-source tools to help news orgs improve their on-site community. 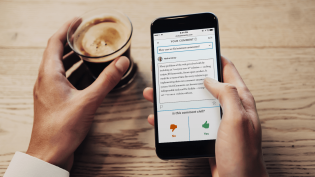 There’s also the startup Civil, which created its own commenting platform that requires users to grade the civility of comments before they’re allowed to post their own. NRKbeta, meanwhile, is still in the early days of its experimental commenting quiz. The quizzes have only appeared on a handful of stories, though if it proves to be successful, it might be expanded to every story NRKbeta publishes. 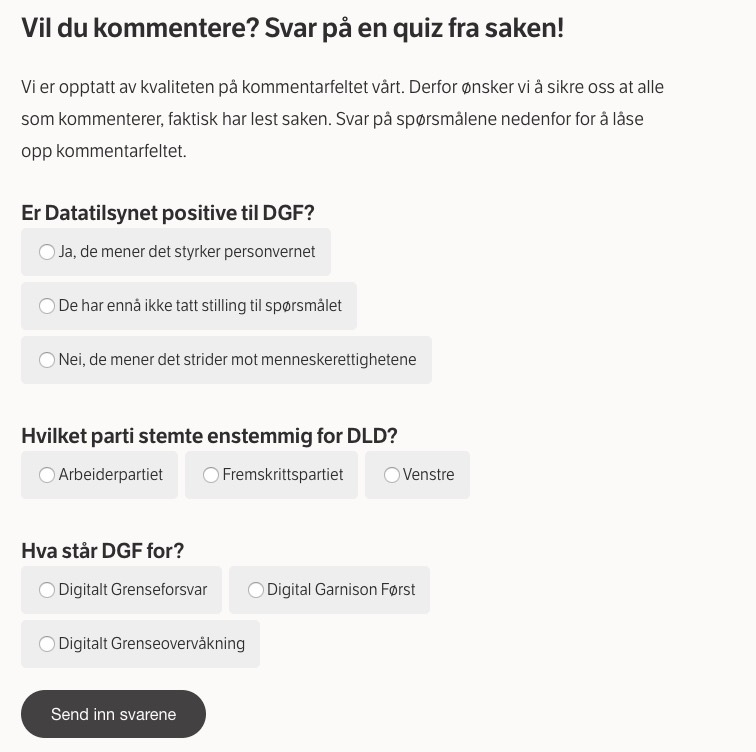 For now, the reporters who write the stories are writing the quizzes, though NRKbeta might change the workflow if it starts publishing quizzes on every article. It’s too early to say whether NRK will expand its use of commenting and the quiz tool beyond NRKbeta. 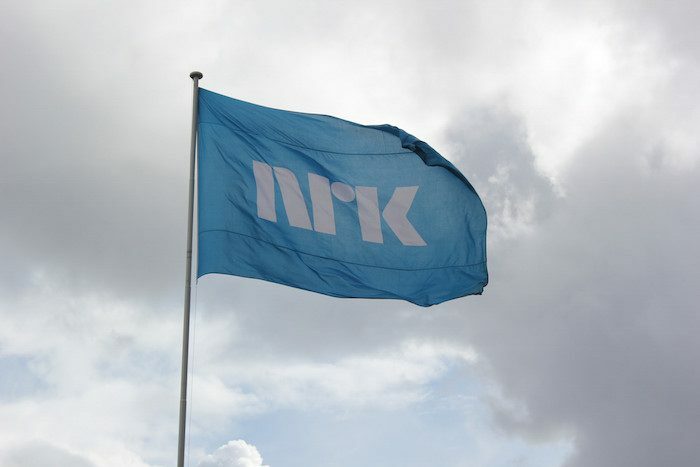 But Grut said he believes that NRK should be fostering productive conversations as part of its mandate as a public broadcaster. Photo by Norsensus Mediaforum used under a Creative Commons license. POSTED March 1, 2017, 7 a.m.
Lichterman, Joseph. "This site is “taking the edge off rant mode” by making readers pass a quiz before commenting." Nieman Journalism Lab. Nieman Foundation for Journalism at Harvard, 1 Mar. 2017. Web. 19 Apr. 2019. Lichterman, Joseph. "This site is “taking the edge off rant mode” by making readers pass a quiz before commenting." Nieman Journalism Lab. Last modified March 1, 2017. Accessed April 19, 2019. https://www.niemanlab.org/2017/03/this-site-is-taking-the-edge-off-rant-mode-by-making-readers-pass-a-quiz-before-commenting/.